Stan is a member of the Ironworker's Union Local 229. He's been a member for 60 years and yesterday his 60 year pin was bestowed upon him. He was awarded his pin along with Frankie, in the middle, the man he was inducted with 60 yrs ago. At that time they made the union 133 members strong. Now it is about 2,000 members strong. The oldest member is a 99 yr old 65 yr pin recipient. Lets go to Santee Lakes and the picnic. If you are into Zydeco and Cajun this was the place for you. My friend Shelly and I went to the Zydeco and Blues Festival called Gator By The Bay today. What a great time we had. Stan wasn't interested in going so he made the Costco run for me, what a guy. We were fortunate enough to get parking on Harbor Island not far from the Festival. 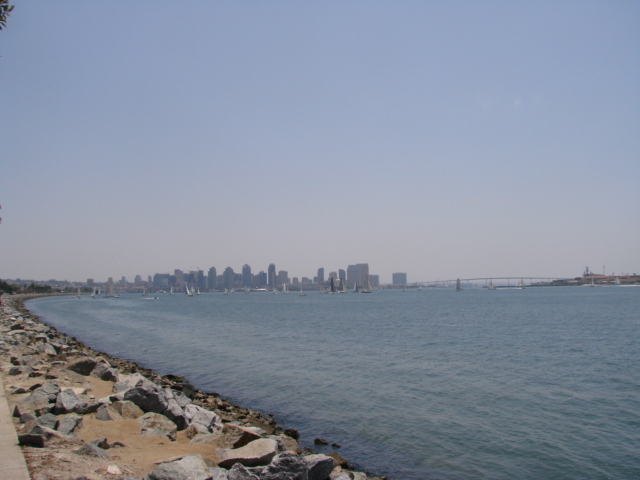 Our walk took us right along the bay with a view of our beautiful city. 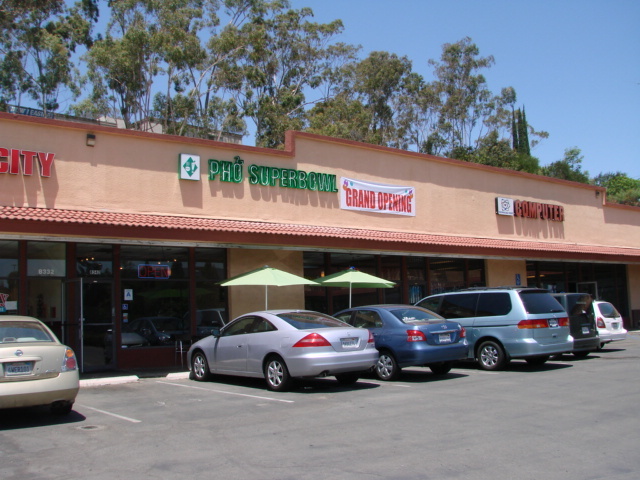 Yesterday I was reading in Chowhound about a new Phở restaurant that has opened in La Mesa. I was very happy that someone would be courageous enough to open a Phở restaurant in the East County and I couldn't wait to try it out. My culinarily challenged husband had no idea what he was in for when he said it was up to me where we had lunch today.